Kayaking in Clayoquot Sound, Deer Group Islands, Barkley Sound and the Broken Island Group attracts travelers from all over the globe. You will have the chance to see whales, sea lions, otters, seals, black bears and sea birds, and much more. 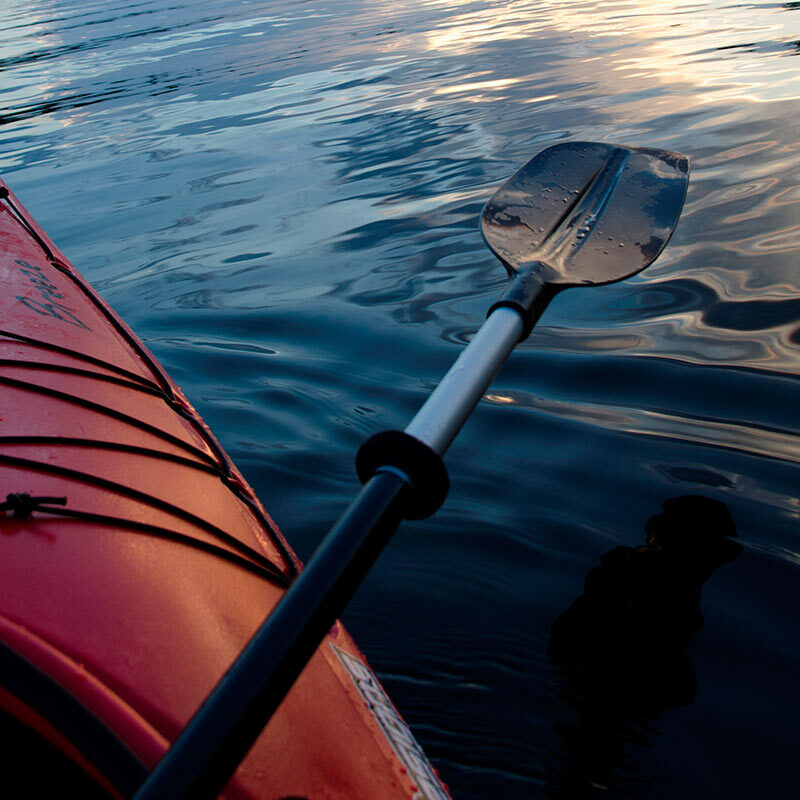 This area of untouched wilderness provides the best kayaking found anywhere.